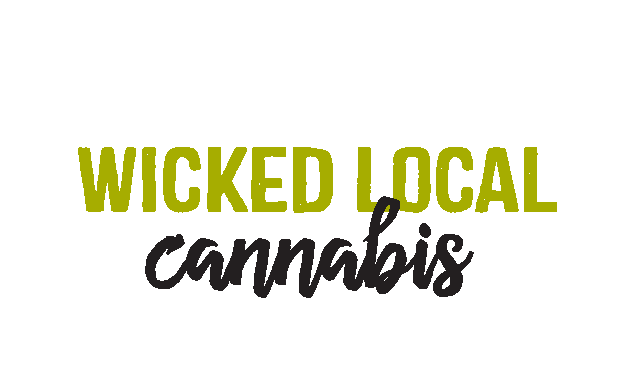 Massachusetts Cannabis News & Information — Ermont, Inc.
Stay informed with the latest Cannabis-related news, patient centered education and happenings in the Massachusetts Cannabis culture. How do I get my Massachusetts medical marijuana card? Sea Hunter Therapeutics March 25, 2019 massachusetts medical marijuana card, massachusetts medical card, ma medical marijuana, how do i get my medical marijuana card? Located in historic Quincy, Ermont is a non-profit corporation founded in 2013 by Massachusetts residents committed to expanding the availability of medical marijuana for patients in Massachusetts. All marijuana and marijuana infused products (MIPs) are grown and produced locally by individuals who have expertise in medical marijuana.